Forbes released its first list of America’s 50 richest self-made women this week, and it’s filled with innovators. At the top of the list is Elizabeth Holmes, founder and CEO of blood testing company Theranos, with a net worth of $4.5 billion. Holmes is also the youngest woman on the list and the youngest female billionaire in the world at 31 years of age. To be considered for the list, women had to have a minimum net worth of $250 and they had to make a substantial portion of that wealth themselves. The 50 women who made the 2015 list are corporate executives, entrepreneurs, celebrities, and authors. Most importantly, these women are innovators. They founded companies, developed new technologies, and solved people’s problems with their innovation. These women are behind powerful brands like Little Caesars, DKNY, Panda Express, Spanx, Lynda.com, Forever 21, American Girl Dolls, and Proactiv. In just two weeks, the U.S. Patent and Trademark Office (USPTO) will launch a new and improved website. The redesigned USPTO.gov is the culmination of hundreds of user interviews, and it’s just the first step in the USPTO’s plans to improve user experiences on its website. 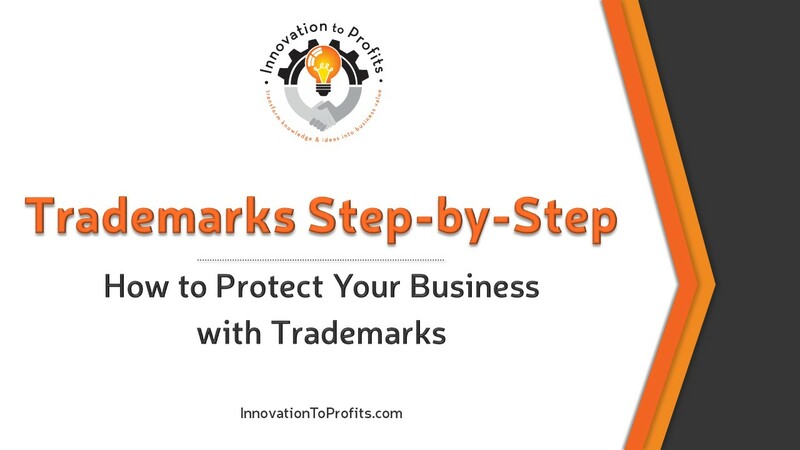 Whether you’re business is small or large, and whether it’s a startup or well-established, you have valuable intangible assets that should be protected with trademarks. 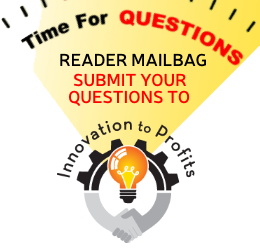 Your business name, brand names, product names, logos, package designs, slogans, colors, sounds, and more can be federally registered with the U.S. Patent and Trademark Office (USPTO) so only you can exploit them for profit in the marketplace. 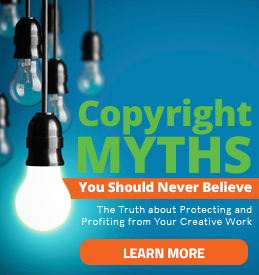 You wouldn’t let someone else take your physical assets to sell them for profit, but if you haven’t taken the steps to identify and protect your trademarks, you’re letting other people profit from your intangible assets. Don’t do it anymore! The first step to making sure only you profit from your innovation is to register your trademarks. 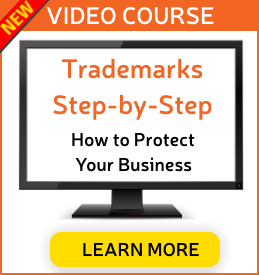 You’ll learn everything you need to know about trademarks in the Trademarks Step-by-Step video course from Innovation to Profits. If you don’t protect your trademark-able intangible assets, you’re putting your business at risk. Eventually, your profits will fall or they’ll be severely limited. Imagine what would happen if you learn one day in the future that you have to stop using the brand name you’ve had for years because someone else owns the trademark for it. How much would it cost you to rebrand? This week, the U.S. Patent and Trademark Office issued a final rule that drops trademark fees for online application and renewal filings. The price reduction is intended to increase the number of electronic application filings, which will undoubtedly lead to savings for the USPTO (similar to how the IRS has been pushing electronic filing of tax returns for the past decade).